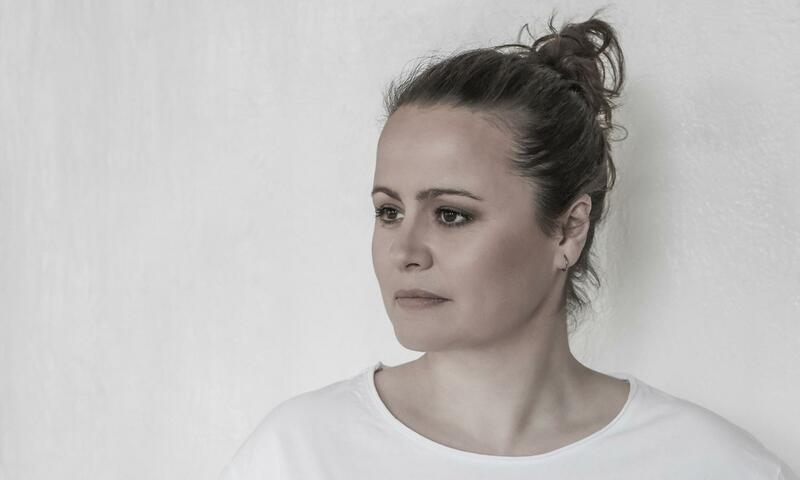 Key figure in contemporary electronic productions, Steffi (aka Third Side) explores many aspects of house and techno with a distinctive clarity and a classical approach. But don’t be mistaken, this DJ and producer will know how to bring you pure, synthetic and hypnotic sets just like her album Yours & Mine proved us, which reflects her love for true club music, without compromise. A moment of disconnection and pure beats awaits you. Go for it!